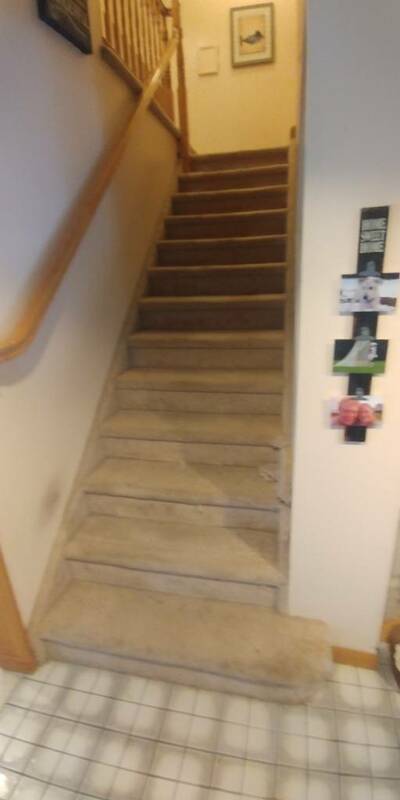 Customer wanted to do laminate on his stairs. I had to talk him out of it. 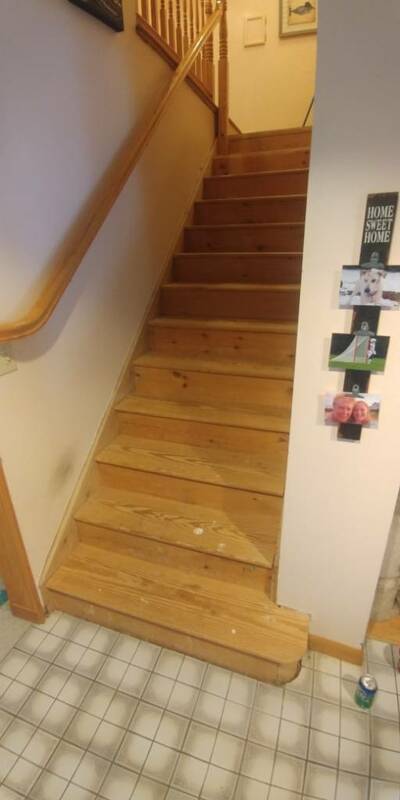 The result... A new solid oak hardwood staircase. Edit, I was looking at the wrong picture. Last edited by Calidecks; 09-04-2017 at 09:15 PM. Edit, I was looking art the wrong picture.